Following the close of its undisclosed Series C funding round earlier this year, Indonesian digital media startup IDN Media says it has started to explore opportunities for inorganic expansion and expects to seal more than one acquisition deal before the end of the year. “We are already in the process of doing due diligence on a few companies. 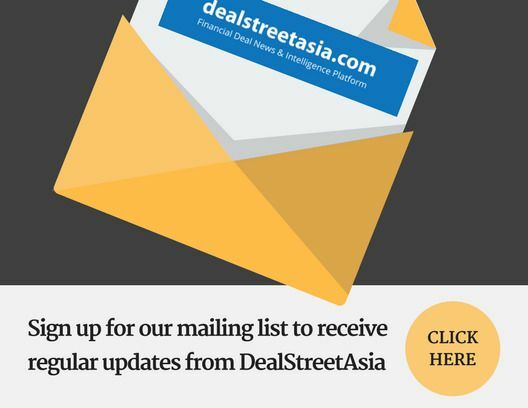 So hopefully 2-3 companies (to be acquired) this year,” IDN Media founder and CEO Winston Utomo told DEALSTREETASIA in an exclusive interview. While he did not offer details on the profile of the companies in question, Utomo hinted that they are likely to be businesses that operate within the media industry. “If we’re going to expand, I think we are going to expand in the media industry, but what kind of vertical or format, we are still exploring. Right now, podcasts are booming, eSports is booming, so those are media and still within our expertise,” said Utomo, who’s company had previously invested in student printing platform Cetaku. Sealing multiple acquisitions in a single year would further accelerate the growth of IDN Media which has already seen rapid developments in the last five years. Focusing on serving the country’s millennial and Gen Z consumers, IDN Media has raised four funding rounds in the space of three years, which has helped it build new products, expand its user base and drive revenue. In fact, the company, which operates four media websites and three agencies, claims to be profitable – a milestone Utomo has targeted from the very beginning and has given the company bargaining power in its recent fundraising efforts. “I always tell [brother and co-founder] William [Utomo] and the team that we are not in the business of burning money or chasing the next funding. Yes, if you build Facebook or GOJEK, you would need that massive capital, but for us, I think the most important thing is how to build a sustainable business. Your revenue has to be higher than your expenses to be profitable in the end. So when we get the chance to be profitable, why don’t we take it?”.